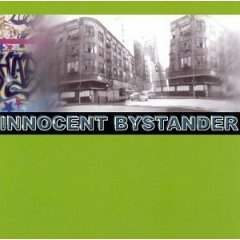 My first release of funky jazztronica -- Featured prominently in MTV Road Rules. It's as if Sly Stone and Jimmy Smith were genetically combined with the Chemical Brothers and Fat Boy Slim! 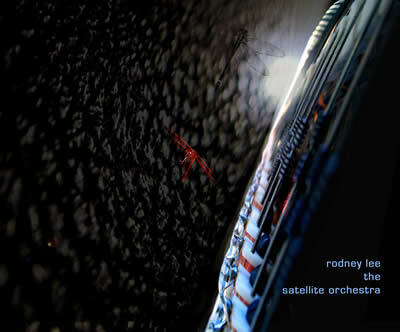 Copyright (c) 2010 SatelliteOrchestra.com. All rights reserved.